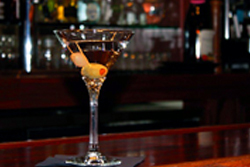 Michael's Ristorante is an elegant neighborhood restaurant serving authentic and innovative Italian American dishes. Chef Patrick Vahey presents an extensive menu offering something for every palate, from traditional Italian pastas, a delicious variety of fresh seafood, to signature veal and beef entrees. Each dish is careful prepared using the freshest quality ingredients and served in generous portions to satisfy even the heartiest of appetites. 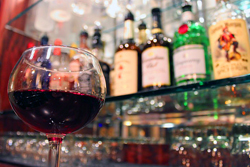 Michael's features an extensive wine list and the only full service cocktail lounge in Moraga! 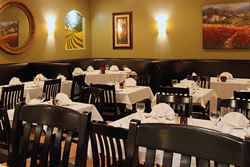 With its beautiful dining room and exceptional service, Michael's Ristorante has the perfect table for a romantic dinner for two or a special evening with friends and family! 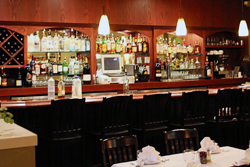 Michael's Ristorante is a great place to hold private events including dinner or lunch meetings, rehearsal dinners, birthday parties, anniversaries and more.